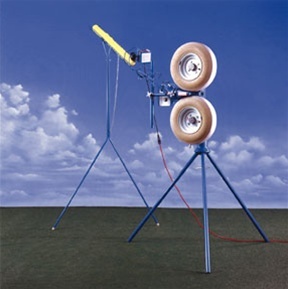 Get perfect pitches up to 6 seconds apart with a Jugs 18 BASEBALL pitching machine feeder. Regular baseballs will work with this machine. Suitable for the Jugs Curveball, Jugs Combo or Jugs Jr. Pitching Machines.